We are happy to announce the renovation to Gordon and Mary Jean’s home are complete! The family is finally back at home in their newly healthy, accessible and efficient home. 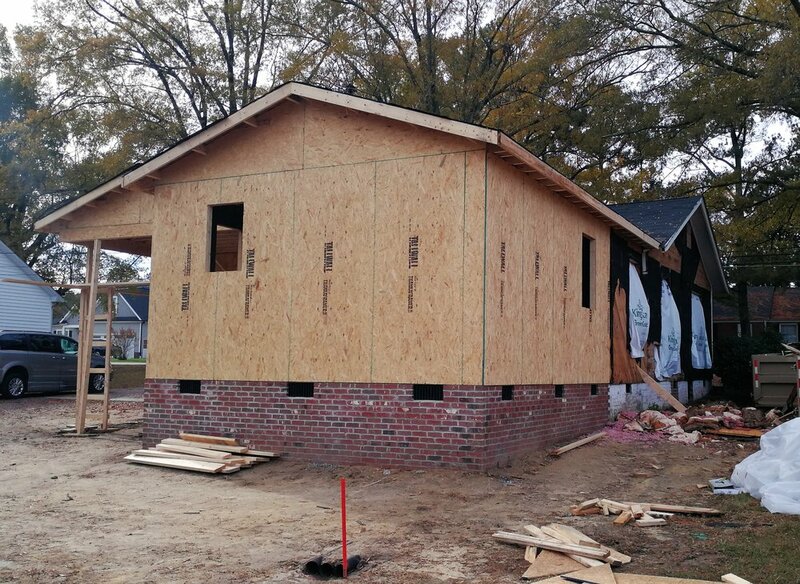 Beginning in the fall of 2018, Rebuilding Together of the Triangle (RTT) partnered with Lennar Homes to improve Gordon and Mary Jeans' family home in Apex, NC. Gordon is a Gulf War veteran with a disability and is active in his community, always looking out for others as best he can. He and Mary are both from Apex and love the neighborhood and community they call home. 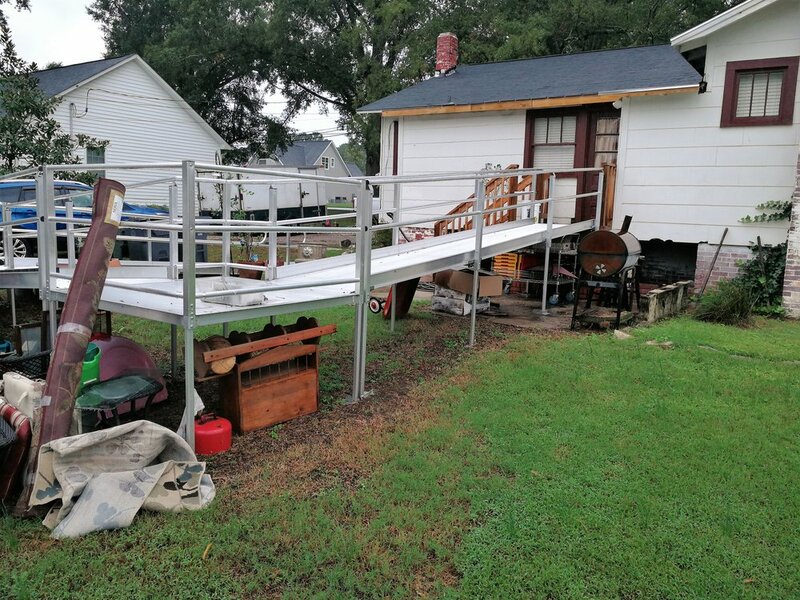 Gordon was approved for a large grant from the VA to make accessibility modifications to their home. With the grant came a requirement that improvements be made to bring the home up to code, painfully pushing the cost of the modifications out of reach for the Jeans family. Working together with RTT, Lennar filled that cost gap and rallied its robust network of vendors to help improve Gordon and Mary’s home. As part of the construction process, energy efficient standards were incorporated into the home, and that has lowered the monthly electric bills to provide the family with additional capacity to meet their basic needs.